In the sixteenth century, the Reformers broke away from the establishment because they believed that common people could contribute to the world in extraordinary ways, if only they were empowered and trained. Like the Reformers of the past, Build A Better Us is putting power back into the hands of the people. 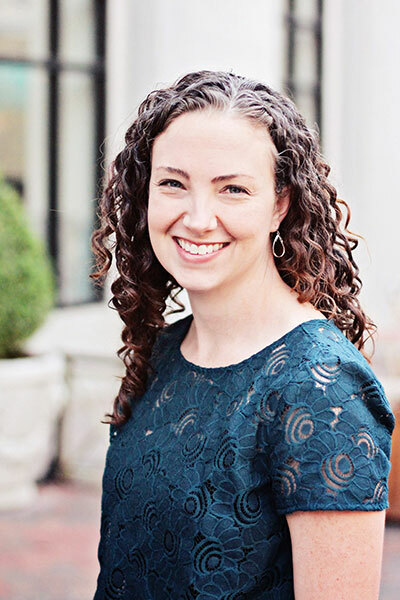 Build A Better Us is a 501(c)(3) nonprofit that exists to encourage a restored view of marriage and individual maturity from a Christian worldview. 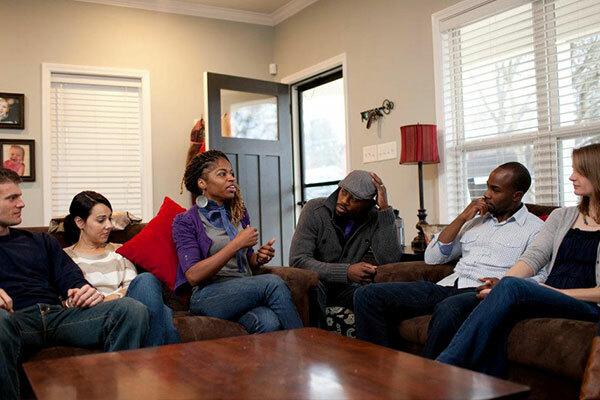 Our movement began in a living room with four couples in 2008. 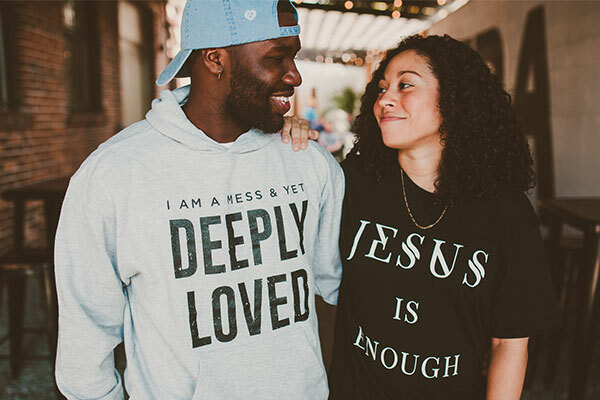 We asked the question, “What would it look like for us to grow in following Jesus in our marriages and to care for the marriages of others?” Since then, Build A Better Us has worked with hundreds of couples and individuals all over the world, equipping them to experience authentic transformation in a community of loving support. We have partnered with organizations such as Desiring God, Acts 29 Network, the Assemblies of God, and various churches around the nation. Our work has also been featured by Christianity Today, LifeWay Christian, the ERLC, and Reach Records. We believe that no matter your relationship status or life circumstance, you have the ability in Christ to be extraordinary and to affect extraordinary change in the world. We’re committed to building a better you, so we can be a better us. Building a better you, so we can be a better us. To equip people to change the world. Our aim is to build a better you so we can be a better us. We believe every person has the power to change the world. Our vision is to normalize extraordinary moments in the lives of everyday people. We provide these opportunities through life coaching, small groups, and various events. Until we understand the depth of our need, we’ll never experience the power of grace in our lives. We don’t minimize the impact of sin in and around us. Why? Our brokenness makes us perfect candidates for God’s grace, which has been expressed most profoundly in the life, death, and resurrection of Jesus Christ. We cannot experience authentic, soul- deep, life transformation until we believe this: I am a mess, and yet deeply loved by God. Jesus summed up God’s expectation of us perfectly in this way: love God, love people. Cultivating dramatic change in people’s lives springs from this heart. People aren’t projects. They are image bearers of God with intrinsic value, candidates for the grace of God in the gospel of Christ. If we treasure Jesus above all, we will love and care for people properly. It’s that simple. Authentic transformation cannot be achieved in isolation. We cannot love one another if we hide from each other. But together, in a loving community of transparency and support, we see lives transformed and marriages healed. We only thrive when we are in a healthy community, receiving and giving grace to each other as we grow. We are better together. 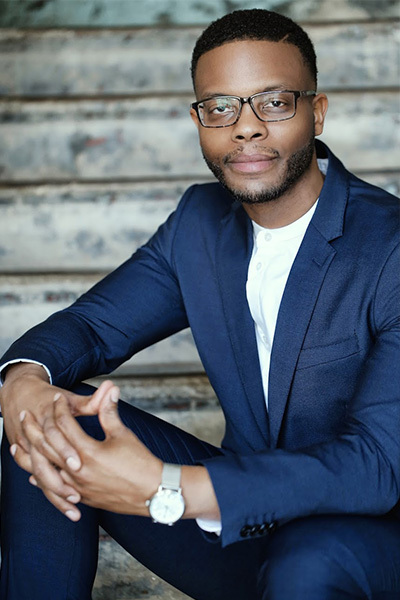 BJ is a life coach, speaker, and author who helped launch one of the largest faith movements in recent history – the “116 Movement” with Grammy award winning artist Lecrae. He also served at alongside Bryan Loritts to expand ground breaking racial reconciliation work in Memphis, TN. BJ has worked with tens of thousands of individuals and couples all over the world helping them experience personal and relational growth. 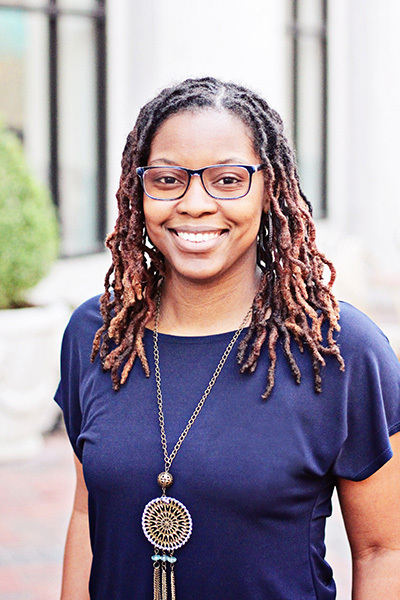 Currently BJ serves as the executive director for Build a Better Us. He has a bachelor’s degree in sociology from the University of North Texas and a master’s degree in Christian studies from Union University. He and his wife Vanja have been married 16 years and live in Atlanta with their three children. 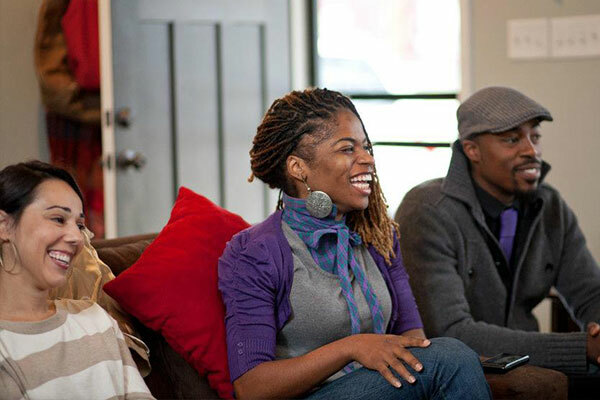 Hassan is a native of Memphis and co-founder of Build A Better Us. He met the Lord at the age of seven but didn’t get to know Him intimately until the age of 22. He has been a devoted follower of Christ ever since. As a young adult, he began ministering to youth as a high school educator/coach. He received his Bachelor of Science in Physical Education and Health from Kentucky State University. He also holds a Master of Education Administration from the University of Cincinnati. 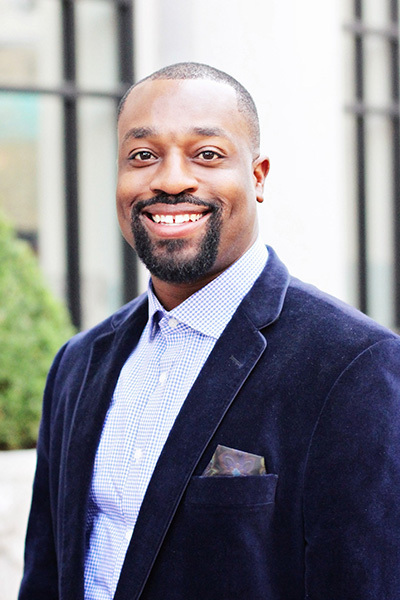 After moving away to Frankfort, Kentucky for college in 1998 and residing there, the Lord lead Hassan to move back home in 2006 to minister to inner-city youth as an educator in the Memphis City Schools. He served as an educator in public schools for 14 years before the Lord called him into full-time ministry. Hassan currently serves as the Outpost Pastor at Fellowship Memphis’ Downtown Campus where he is responsible for shepherding a flock of around 180 people. He also has been serving as an elder there since 2012. He is most passionate about biblical marriage, Christ-centered family, and authentic biblical community. He has been happily married and committed to his wife Tiffeny since 2001. In this union, the Lord has blessed them with four wonderful sons. As a passionate biblical marriage advocate, he and his wife serve countless couples in premarital and crisis counseling. In his spare time, he enjoys spending quality time with his wife and four sons.